The same month Capitol Records released "Brave New World," the third album by the Steve Miller Band, the musicians started to record the band's next album in June 1969 at San Francisco's Wally Heider Studios, where groups such as Jefferson Airplane and Creedence Clearwater Revival also recorded. Keyboardist Nicky Hopkins flew in from London. Hopkins had fallen for the charms of the San Francisco Bay Area on US tours with Jeff Beck and was staying as houseguest at Miller's Marin County home. He had been British rock's premiere session player - Beatles, Rolling Stones, the Who.The Kinks wrote a song about him, "Session Man," and hired him to play on it. Miller met Hopkins in London when he overdubbed piano and organ on "Kow Kow" from his last album. Hopkins was a tall, quiet, sickly man with a brilliant touch on the keyboards who was forsaking England for California sunshine. 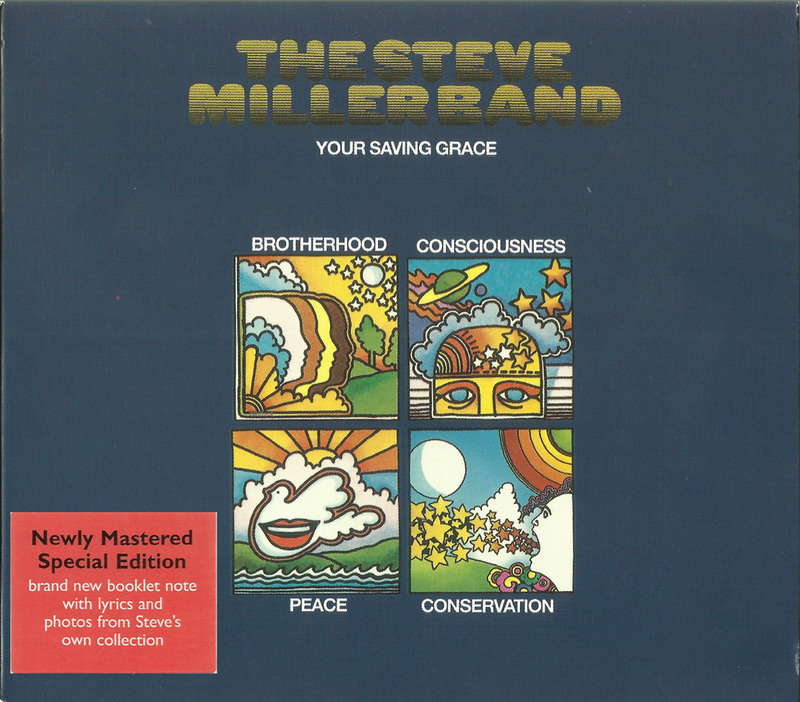 The Steve Miller Band had been touring ceaselessly for more than a year. There were concerts with the Moody Blues and John Mayall's Bluesbreakers with Mick Taylor at the Boston Gardens, a tour with Country Joe and the Fish, shows at the Fillmore West with Eric Burdon and the Animals and many more. The first three albums had sold more than 400,000 copies combined. Between radio airplay on the growing network of FM underground rock stations and steady touring, the band had established itself. Johns came to San Francisco fresh from final mixes of the next Beatles album, "Get Back," a record that would never be released (eventually the album "Let It Be" was culled from the sessions by producer Phil Spector). Miller drew from his days as a Freedom Rider for the old gospel song, "Don't Let Nobody Turn You Around." 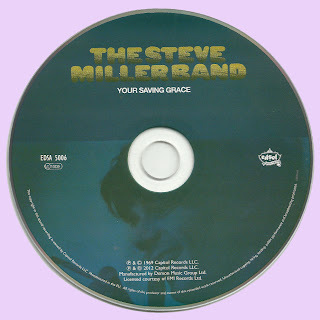 Tim Davis and Lonnie Turner came up with a funky blues,"The Last Wombat in Mecca," and Davis' song "Your Saving Grace," which was the highlight of his career in the Steve Miller Band. 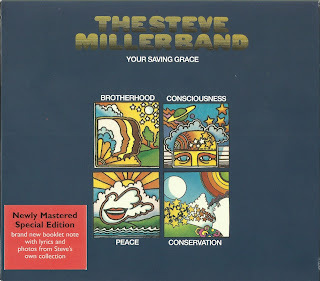 Former bandmate Curley Cook contributed rhythm guitar on the track, back with the Steve Miller Band for the first time since he left in July 1967. Miller and Nicky Hopkins combined forces on "Baby's House," a Miller original Hopkins exploded into a near symphonic, nine-minute epic. The 25 year-old musician was juggling many roles, battling his record company for any kind of support, operating without a manager, and spending close to 300 days a year on the road, recording three albums in the past eighteen months.The record company wanted to release another album before the end of the year and, in October, Miller went to London to finish mixing the record with Johns. They added a choir to Hopkins' extravagant inventions on the end of "Baby's House." By that time, Nicky Hopkins had joined Quicksilver Messenger Service and was living in Marin. Capitol Records rush-released the album,"Your Saving Grace," in November 1969. The label immediately demanded another album.The band headed back into the studio after Christmas. Great, Marios thx, I can complete my collection! I'm always grateful for all your posts Marios, great work!